Jeux & Jouets Il y a 838 produits. 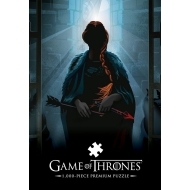 Puzzle Premium Game of Thrones, modèle Your Name Will Disappear. 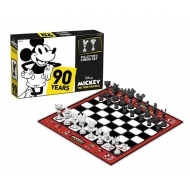 Jeu d'échecs Disney Collector's Set Mickey The True Original. 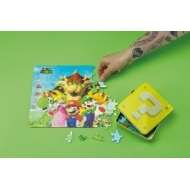 Puzzle 3D Super Mario, modèle Characters. 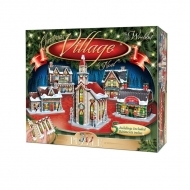 Puzzle 3D Wrebbit Panel Collection, modèle Christmas Village. 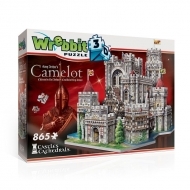 Puzzle 3D Wrebbit Castles & Cathedrals, modèle King Arthurs Camelot. 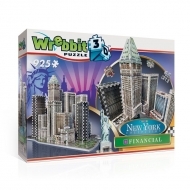 Puzzle 3D Wrebbit New York Collection, modèle Financial. 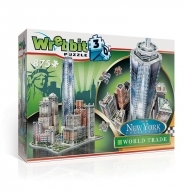 Puzzle 3D Wrebbit New York Collection, modèle World Trade. 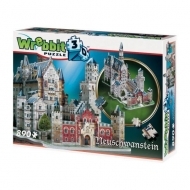 Puzzle 3D Wrebbit Castles & Cathedrals, modèle Neuschwanstein Castle. Puzzle 3D Wrebbit The Classics American Icons Collection, modèle Space Shuttle Orbiter. 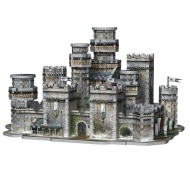 Puzzle 3D Game of Thrones, modèle Winterfell. 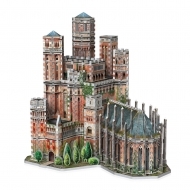 Puzzle 3D Game of Thrones, modèle The Red Keep. 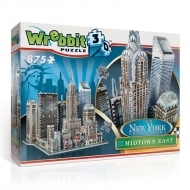 Puzzle 3D Wrebbit New York Collection, modèle Midtown East. 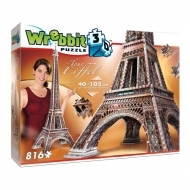 Puzzle 3D Wrebbit The Classics Collection, modèle La Tour Eiffel. 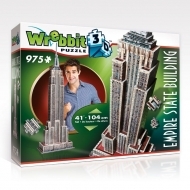 Puzzle 3D Wrebbit The Classics Collection, modèle Empire State Building. 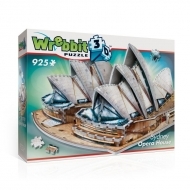 Puzzle 3D Wrebbit The Classics Collection, modèle Opera de Sydney. Résultats 1 - 15 sur 838.